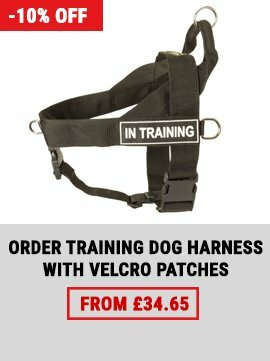 This leather dog harness UK is expertly crafted to provide maximum strength and comfort for your small dog or puppy during walking or training activities. 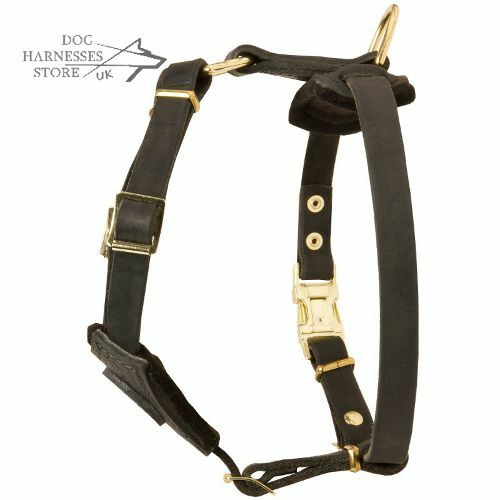 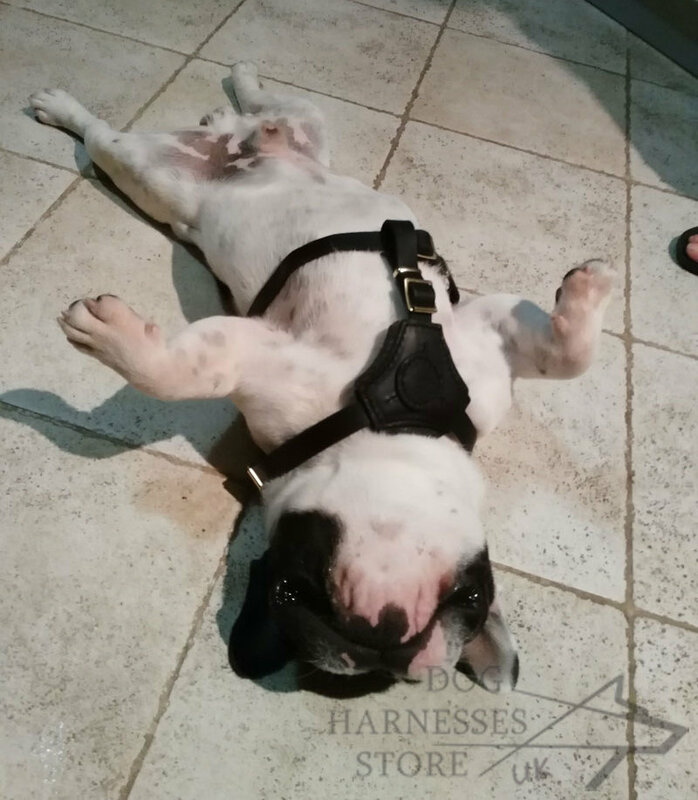 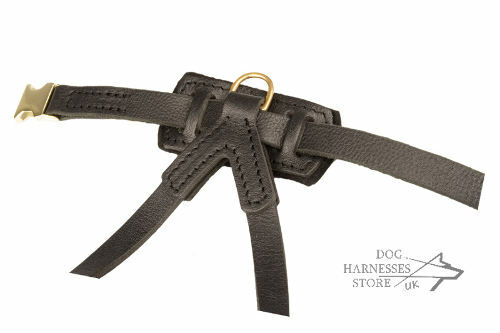 The small dog harness is handmade from high-quality leather with soft and rounded edges. 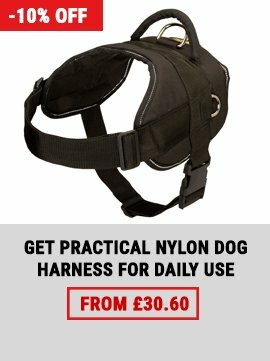 It is highly flexible and will not rub the skin of your dog. 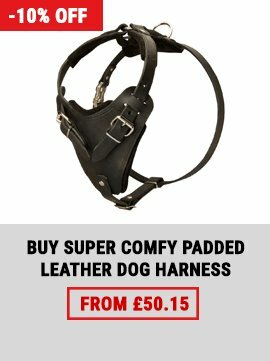 Chest plate is felt-lined for dog comfort. 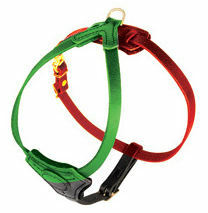 Elegant look and convenient design for your beloved pet!